Previous PUBG on Samsung Galaxy M20 – Gaming Review & Heat Test!! 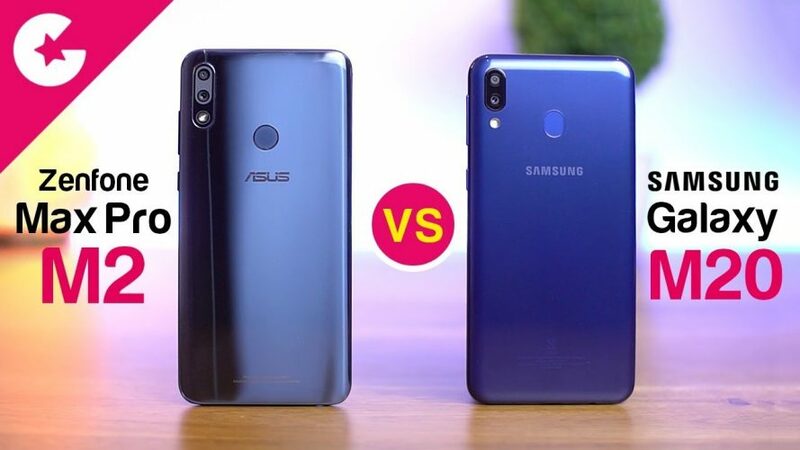 Samsung has finally jumped into the budget segment lineup and today we have with the Samsung M20 and in this video we will show you a full comparison between the Asus Zenfone Max Pro m2 and the Samsung M20. So lets find out which one is better! !